Michael Fassbender is set to star alongside David Sandberg in the action-comedy Kung Fury, the sequel to the 2015 short film that has had over 40 millions views worldwide. Co-written by Sandberg and Tyler Burton Smith, Sandberg will direct and produce the film under his Laser Unicorns' banner. David Hasselholf will also be part of the cast, having appeared in the original short film. David Katzenberg, Seth Grahame-Smith, and Aaron Schmidt are producing under KatzSmith Production, which produced the 2017 Stephen King adaptation IT. Bloom will be handling the international sales and will introduce the movie to buyers at EFM in Berlin this week. 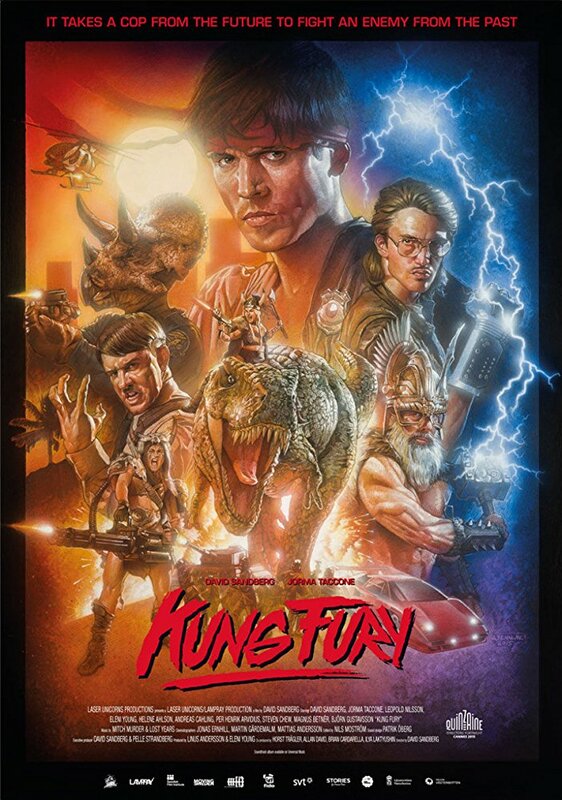 Kung Fury will being filming this summer. The original short took place 1985, where the greatest cop of all time, Kung Fury, kept the streets of Miami safe. He must travel through space and time to battle the ultimate villain, Kung Fuhrer Adolf Hitler. You can watch the short film below.